Hello fabulous Sonoma FFA members! I am so proud to be one of the Advisors of the Sonoma FFA. 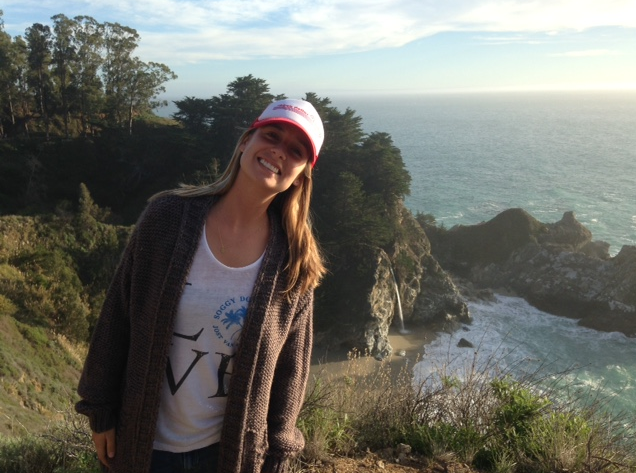 I am originally from McKinleyville, California and while in High School, was a member of the McKinleyville FFA Chapter. I grew up surrounded by horses, sheep and pigs and successfully earned my American FFA Degree. I attended California State University, Chico, majoring in Agriculture Science and Education. I graduated in 2007 and starting teaching at Orestimba High School in Newman California in 2008 after completing the teaching credential program. 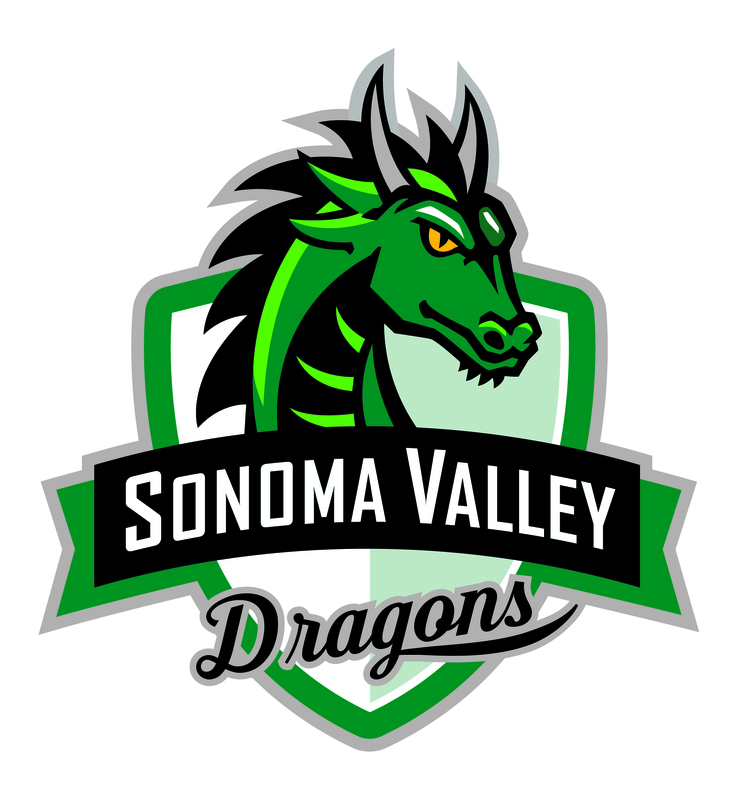 I began teaching at Sonoma High School in 2012 and am proud to be a Dragon! I love taking students to FFA leadership conferences and Career Development Events so FFA members can train to be better prepared for their future!